Two German twin brothers have died in suicide attacks for the Islamic State. 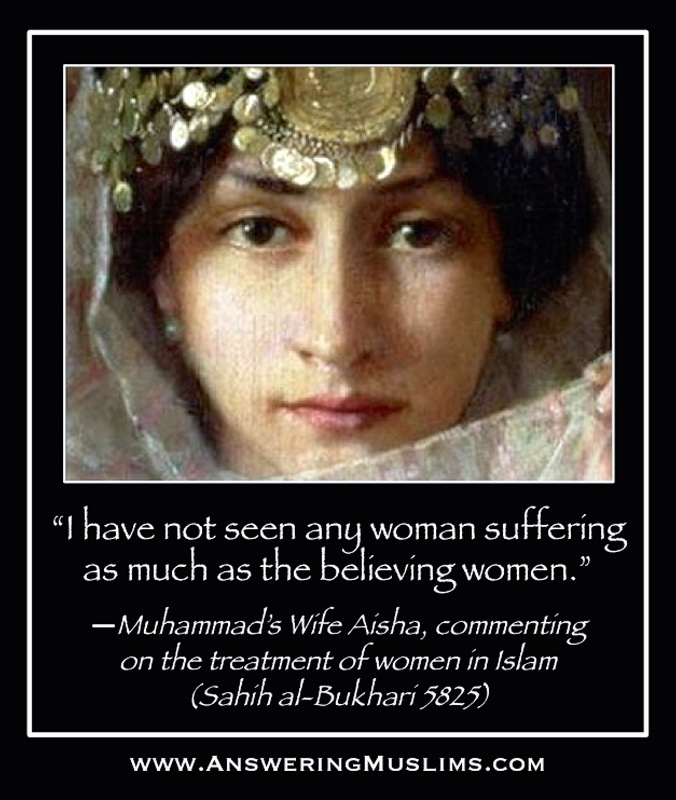 If they had heard the truth about Muhammad prior to converting to Islam, I doubt they would have become Muslims, and they would still be alive. But telling the truth about Muhammad is still met with cries of "Racism!" and "Islamophobia!" So the lies continue to spread, young people continue to convert, and converts continue to die for Allah. 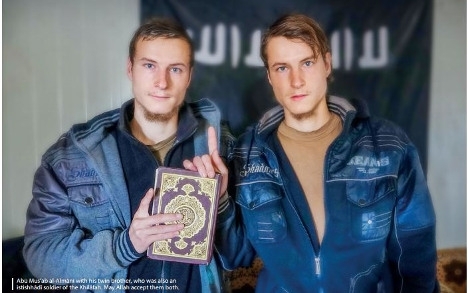 The Local—German twins from Castrop-Rauxel in North Rhine-Westphalia have died fighting for the Islamist group Isis in Iraq, the militia's official magazine reported in its latest publication. One of the two brothers died in a suicide bombing in April, the magazine 'Dabiq' reports. It also claims that al-Almani had fought for the German 'crusader army' in Afghanistan before joining Isis. The other brother also died in a suicide attack, reports the magazine. Thanks David for revealing truth about Islam with Jihad Triangle and save souls of people not for this world only but for kingdom of heaven also. Frustrations of American and European people are growing with shameless suppression of “Freedom of Speech” over a minority religious believe. What would happen when Muslims become majority in America and Europe??? It would be Pakistan. America is in war with terrorist Islamic ideology believers Al-Qaeda /ISIS for more than ten years and thousands of American and European brave soldiers gave their lives to establish freedom and to live without fear. Thanks Jon Ritzheimer for his service in Iraq to maintain democratic value to live without fear all over the world. This war is between good and evil. No matter whether evil is coming from Quran or any other religious book. The world knows that evil is coming from the constitution of ISIS/Al-Qaeda, which is their Quran. Sadly same Quran is used by peaceful Muslims too with different interpretation without any protest to stop killings non-Muslims as inspired by Quran. 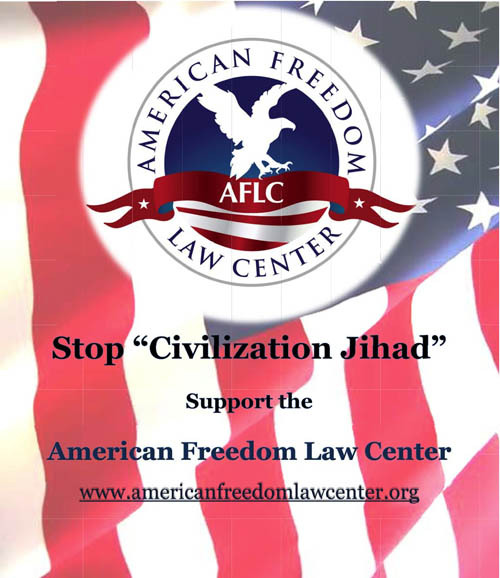 Establishing Freedom of Speech in home is 1st step to defeat Al-Qaeda/ISIS. It is fight for survival for non-Muslims as well as for Muslims also if they don’t believe in fanatic teaching. Nobody can defame Holy God by mere cartoon or ugly picture as it happened to Mother of Jesus Christ in NYC museum. CNN reporter seems to be stupid asking Jon hating Islamic countries he fought along with and comparing Jon with signers of Declaration of Independence, as nacanacazo described in the interview in previous post. Nobody hates Islamic countries as long they do not hate non-Muslims and OUR democratic value. 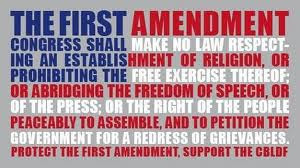 Our founding fathers introduced 1st amendment bill to prevent any religious group, from blocking freedom of individual. CNN maintains double standard for fear of life and their economic survival. CNN used 1st amendment pending criticism for the painter who insulted billions of Christians drawing a picture of mother of Jesus with cow dung on her face and hanged it in New York museum. Shame on CNN! Truth cannot be covered. 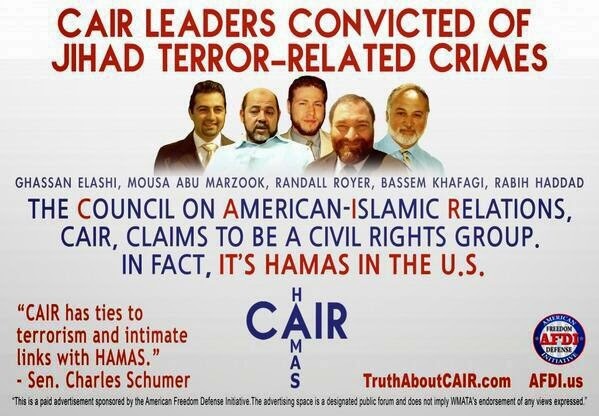 About one thousand five hundred years this evil truth about Islam was under cover, but now with time it is revealed. Almighty God is with us to fight against this evil believed. Victory is ours. we did not support islamic countries. we supported sovereign countries which decided not to separate religion from government and became islamic. that may have bern a mistake. after WWII, we enforced separation of religion and government in japan because their government had used religion to attack us. we should also separate religion from government in the middle east for the same reason. The FBI guy says that "you can live with your religion, regardless of what it is in America". This is not true. If your religion involves human sacrifices, abuse of minors, polygamy (ask the mormons), sedition, or violation of the law, you are not allowed to practice your religion in America. Sie konnten für Gott gelebt haben , sondern sie stattdessen umsonst gestorben . Ich bete darum, ihr Tod andere von der Wahl dieser Weg in die Hölle zu retten. I think the millions, perhaps billions of people that have died throughout the centuries at the hands of a Muslim would argue that this evil has been revealed from its inception. Like so much of the suffering in this world, we in the West do not see it until it has hit closer to home. Funny how muslims always blow up converts and not themselves. Not very muslim are they! @Nojmal - I don't know where you live but if you are ever in London you would think you were in a third world hell hole. We have women in burkas in my local shopping centre these days and little kids wearing headscarves. Scary and very sad. They creep around UK like cancer, street by street, suburb by suburb. I know Paige will hate this but: two less terrorists in the world is a good thing in my opinion. They chose to reject Christ - as they were born and raised in the western world, they have had many an opportunity to hear and respond to the Gospel, which they didn't. They chose a religion and belief system alien to the western mindset, they had to make an effort to do so. So, I'd like to ask if you could point me to any relevant video of yours which could help me out in understanding how could anybody reason out that Christianity and biblical God are real. It's baffling and this outlook shaped evidently by ignorance contrary to the claim is quite toxic. The Quran is a sacrement? Great. Catholics have really been doing a great job theologically for the past 50 years. Truly. You wrote: "two less terrorists in the world is a good thing in my opinion." I would hold off on claiming this as a "good thing" just yet. It's been indicated that the deaths of suicide bombers have a dual effect in both discouraging and encouraging new recruits. No-one could possibly know the exact figures on this side of the fight, but there's at least a strong indications that their deaths will be used to successfully recruit more young men and women. I wrote earlier in my very poor German, that these were empty death that led to hell for this very reason. I would also suggest that you have too high an opinion of the Western world. The gospel spread to us from the Middle East and Asia, but your references to the rejection of the "western mindset" implies that the West is the epi-centre of Christianity. The strength of Christianity in the West is rarely tested as it is in China, Africa, North Korea and countless Middle Eastern countries, yet we are told that it is the strength of our faith under pressure that reveals the nature of our faith. It is the "mindset" of these tested brothers and sisters and not the West's that we reject when we reject God. I understand that you see me as a 'bleeding heart', but my motivation is not passive. I believe God is challenging us to join the battle on the front line and fight for people, not just remonstrate about democratic rights and Constitutions. This is all about perspective. When we read these articles as Christians do we see only the enemy, or do we see opportunity? Are we enraged into action by the suffering we read about, or are we just enraged? Are we fighting for people or are we just fighting to maintain our way of life? I am not suggesting that you are like this, especially as you are obviously concerned enough to post here, but I hope that this helps you understand my 'bleeding heart' a little better. @nacanacazo: Please don't drag Mormonism into this. Polygamy was never mainstream among them and they consider it a heretical practice.